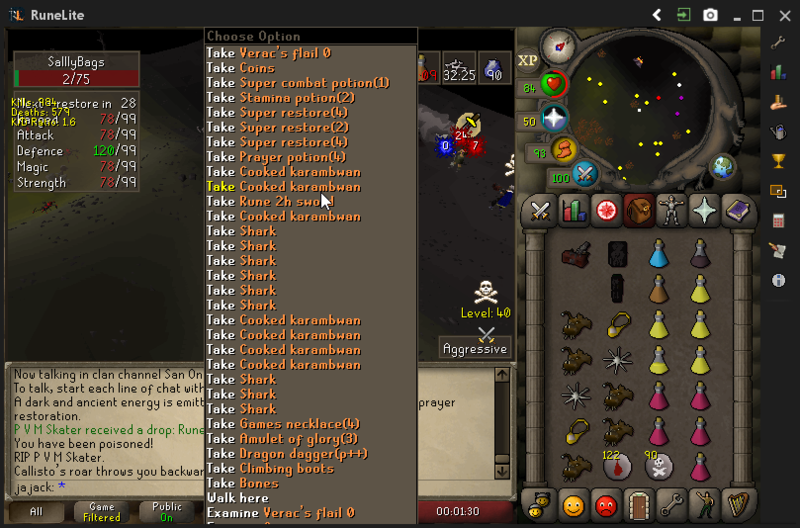 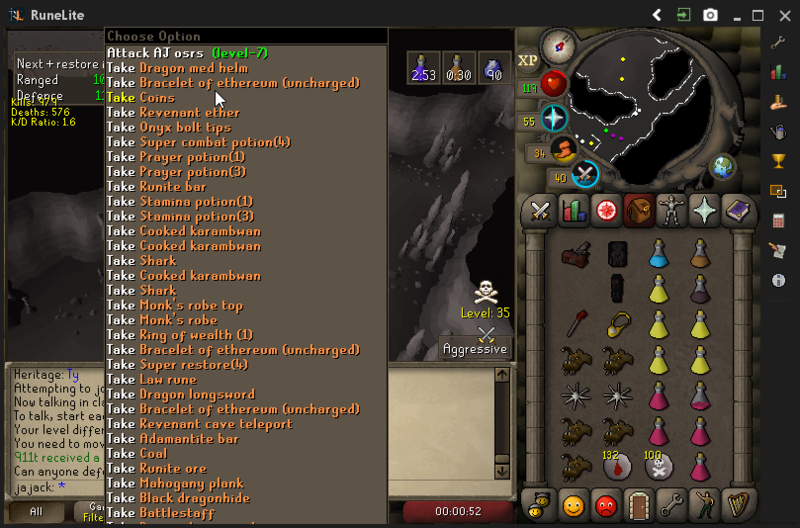 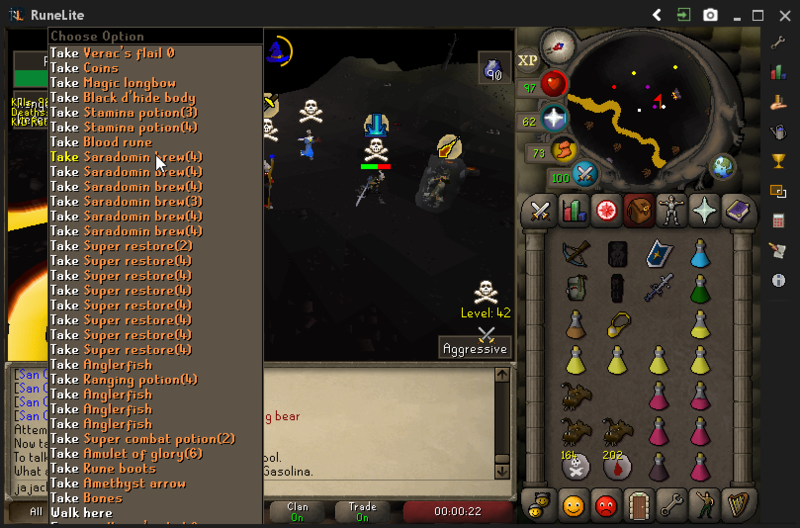 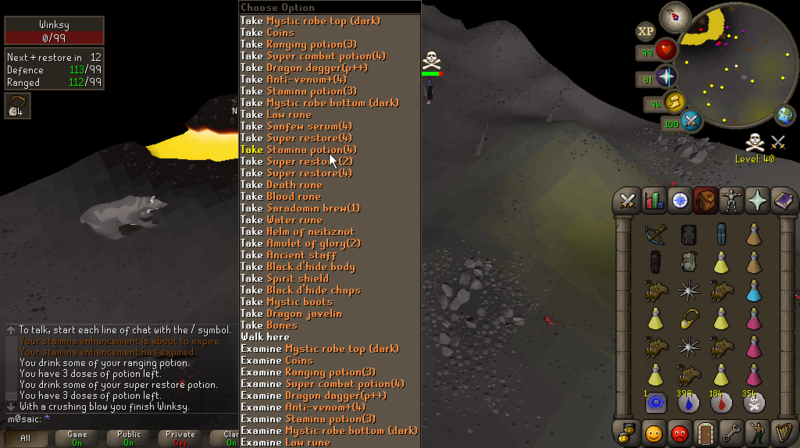 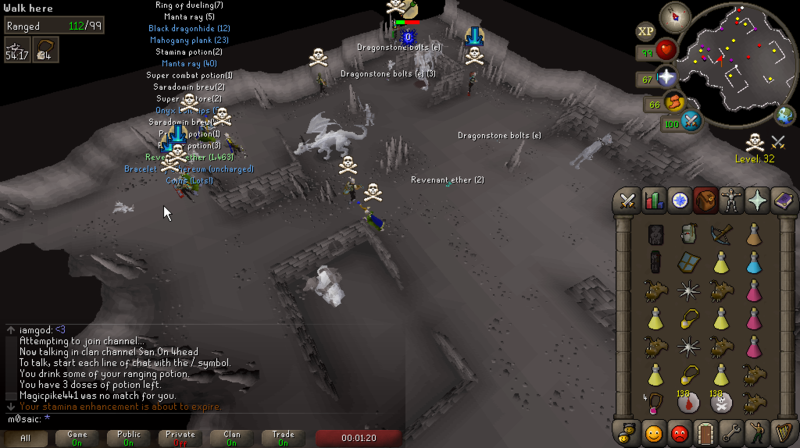 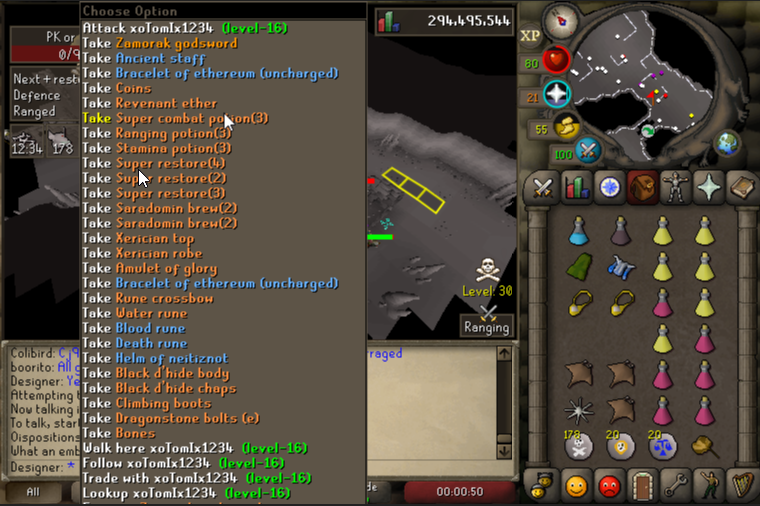 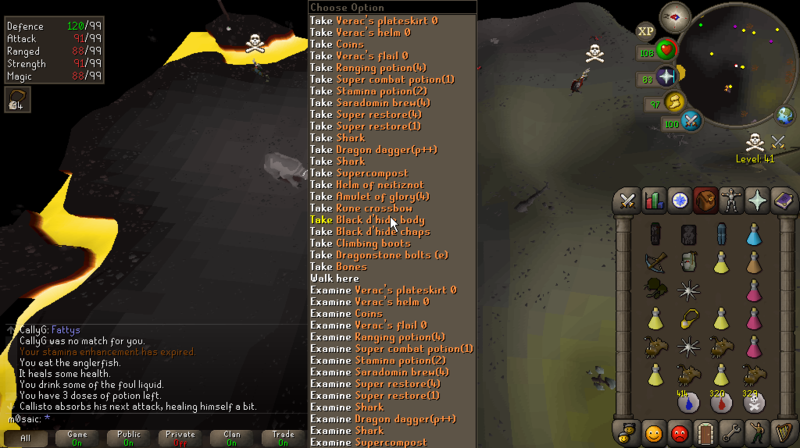 We started out at Revs and smited a ZGS as well as a few other juicy kills but eventually moved to bear. 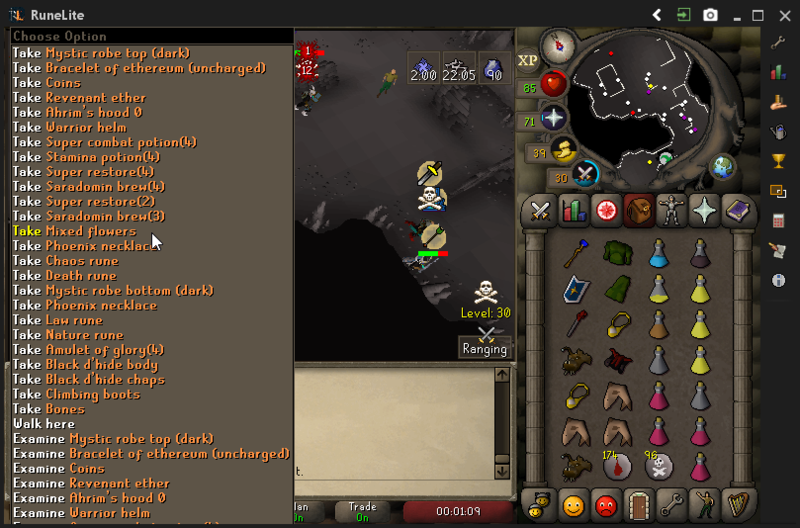 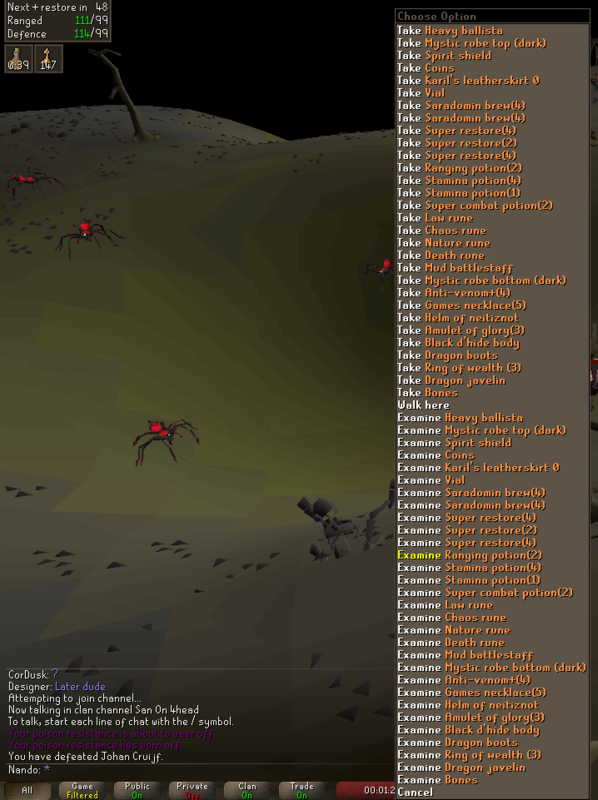 At bear we fought a few teams outnumbered and cleared them as well as picking up a few sets of veracs. 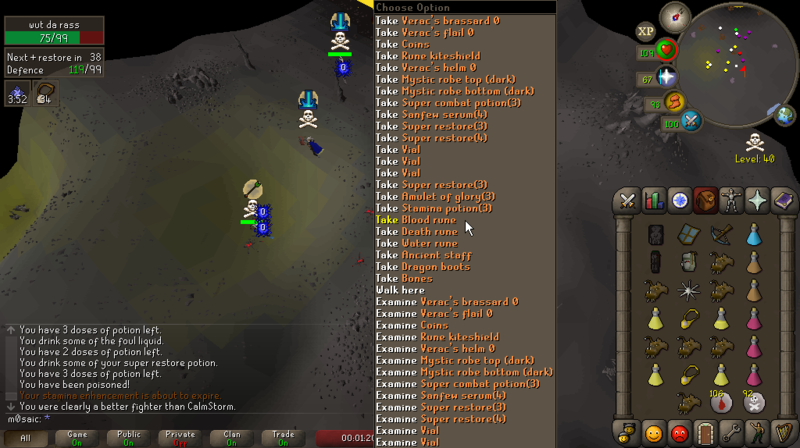 San on cocc.